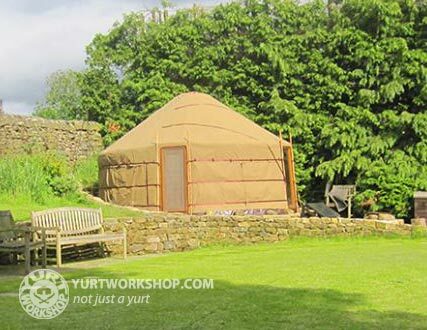 Yurt craftsmanship combining traditional tooling with authentic skills is our approach. Yurt creation is a skilled craft. One feature of our work is our adherence to the techniques and craft of the old times. We are passionate about old wood working methods and this interest forms the basis of the methods we employ at the workshop. 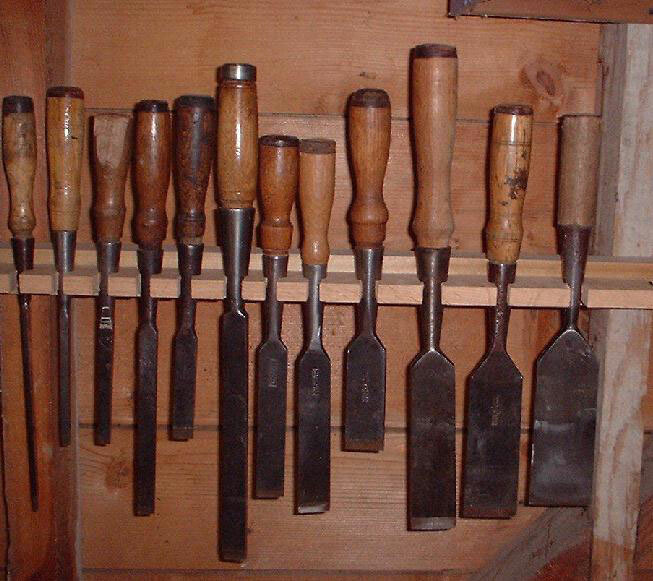 The shave-horse (pole clamp), draw knife, froe, billhooks, axes, spokeshaves and the like allow us to fashion the wood as we like. All our doors and windows are made with traditional joints, glued and pegged. With these joints we know the pieces will last for years. Steam bending is the backbone of the making of our yurt frames and each week we fire up the steam box for a days steaming. 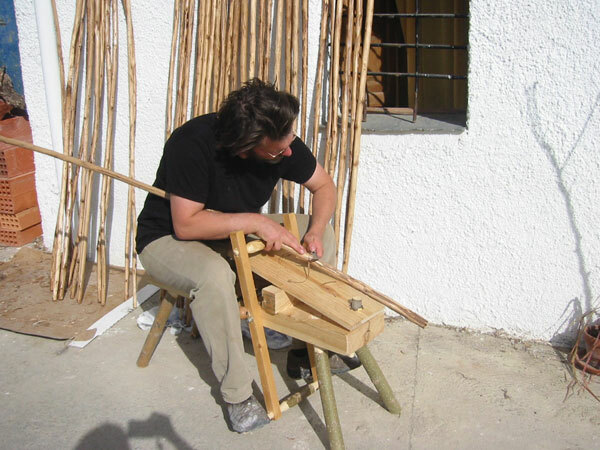 Whether it is chestnut, ash or oak, we use this age old technique to shape the wood for the yurt frames. Along with the tools and the know how, we study the traditional designs and make sure we fully understand why they are made the way they are. With this knowledge we can make sure our work is every bit as good as the craftsman of old.